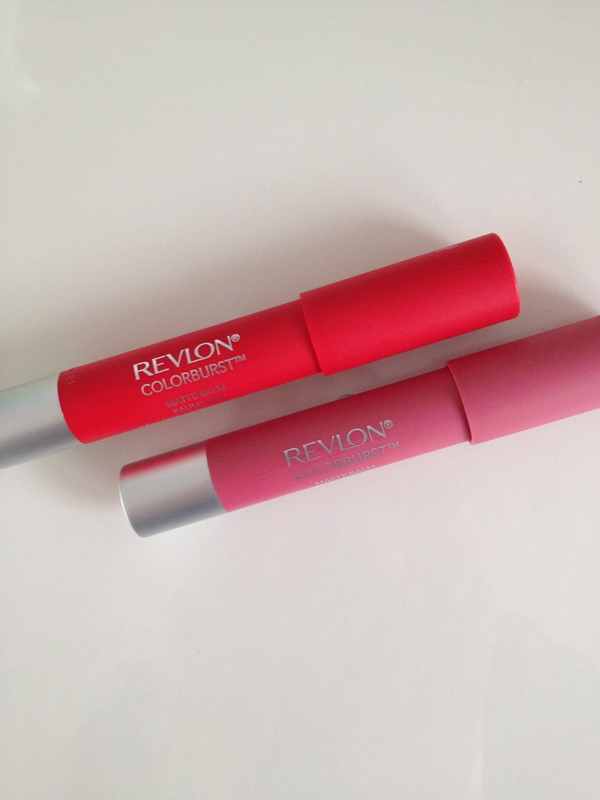 Welcome to Revlon Kissable Balm Stains version 2.0. Regular readers of my blog will already know how much I love the originals. The colours Honey and Crush are my particular favourites. Suffering from constant dry lips, I have never been a huge fan of matte lip products but in the spirit of keeping with the times (and the fact that my lips are now in good shape thanks to my By Terry Baume de Rose), I wanted to give them a try. I went for the colours Elusive, a soft pink and Striking which is an orange-based red. Of the two, I actually prefer Striking as it works well to give a bit of a kick to my usual Winter uniform of black and grey clothing. Elusive will come into it's own in Spring I think. They all have the zingy mint feel that the original balm stains have. It reminds me of Blistex. 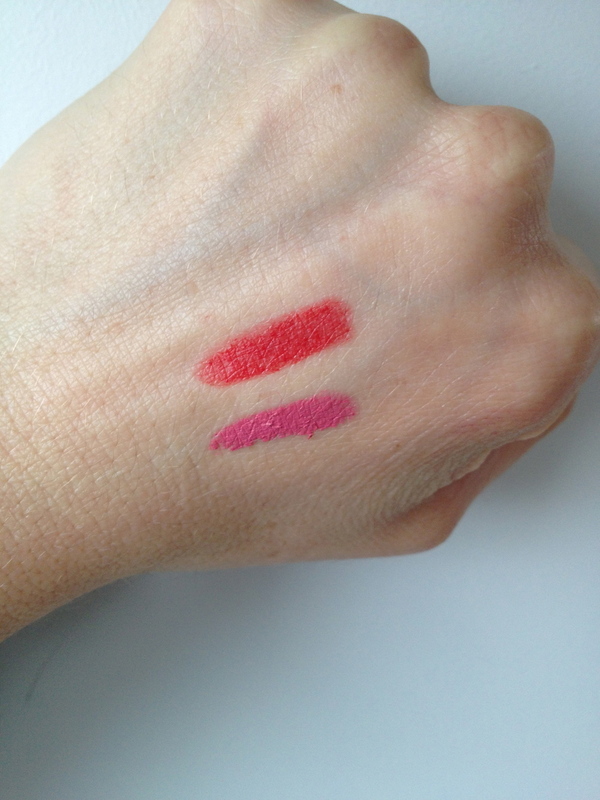 Boots released these with a 3 for 2 deal so I also purchased the Laquer Balm in the colour Demure. I don't need this but it was basically free. Enough said. 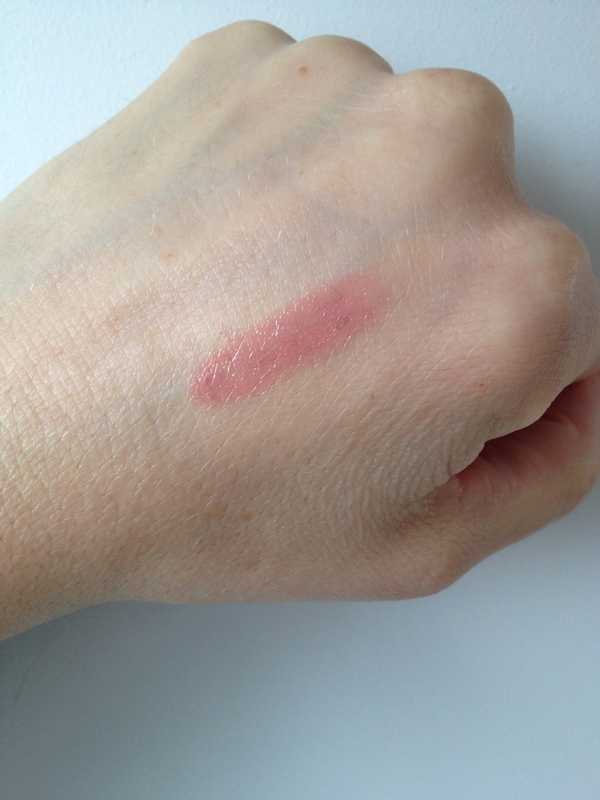 The colour of the Laquer Balms is very sheer and better suited to the warmer months for me. I don't feel that they have the same staying power of the Kissable Balm Stains which is a shame. If you like drawing your lipstick on using a crayon format, then you will enjoy using these. Priced at only £7.99 here they are a good budget alternative to other products out there but I must say that I do prefer the formula of the Kissable Balm Stains over the Matte and Lacquer versions.